*Each energy modality listed below can be administered by a trained practitioner or, with training, you can learn how to practiced them on yourself, family, friends and pets. *None are associated with any particular religious practice. Instead, they align with your own spiritual practice. 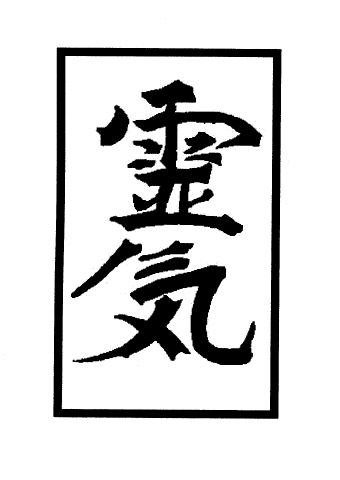 *Each modality is performed fully clothed, and through training, can incorporated into a daily healing practice. Relaxes by working at the physical, emotional, mental and spiritual levels. 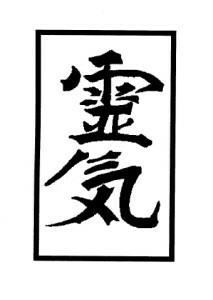 Here are some brief facts about the ancient healing art of Usui Reiki. Integrated Energy Therapy® (IET®) is a power energy therapy system that gets the “issues out of your tissues” for good! Developed at the Center of Being, by Stevan J. Thayer, IET supports you in safely and gently releasing limiting energy patterns of your past, empowering and balancing your life in the present, and helps you to reach for the stars as you evolve into your future. The mission of IET® is to “Heal the world one-heart-at-a-time”. During the session, the practitioner will use specific hand movements to assist in releasing emotional blocks. 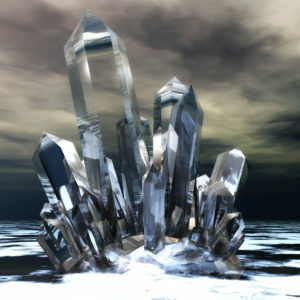 Crystal healing is a holistic alternative medicine technique that incorporates energy transmuted from crystals. 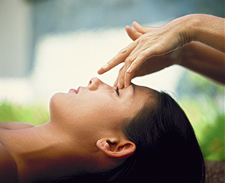 During the session, the practitioner places crystals on different parts of the body. Often the crystals used correspond to the 7 main chakras or, sometimes their placement is based on the specific ailments or emotional concerns shared by the client. In certain cases, the practitioner will places crystals around the body in an attempt to construct an energy grid, which surrounds the client in an energy healing field. 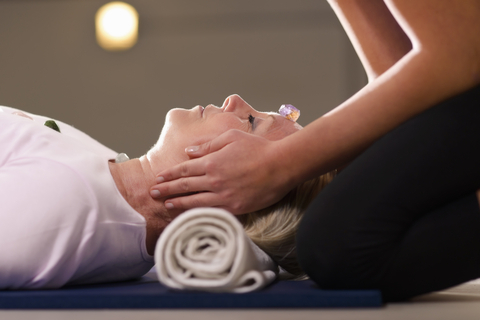 The session can be done in person or during a distance healing session. Animals love sessions involving energy charged crystals too! 6 Ways to Celebrate Spring!